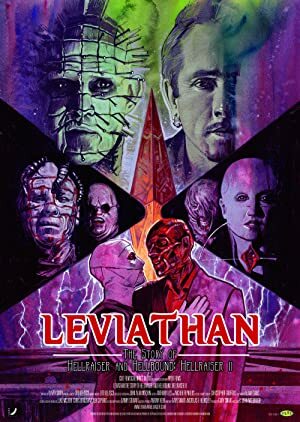 Leviathan: The Story of Hellraiser and Hellbound: Hellraiser II is a feature length documentary uncovering the history and the making of Clive Barkers Hellraiser and Hellbound: Hellraiser II films. Follow Varo Venturi as he uncovers hidden secrets and inner circles of the occult. Venturi’s investigation leads him to forbidden corners of a world where reality, spirituality, and mysticism collide….